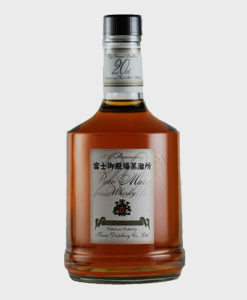 You know a company is sure of the quality of its product when it names it after its founder. 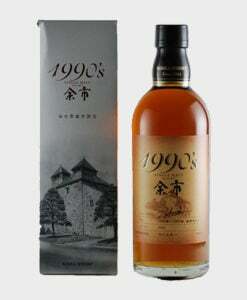 The Taketsuru is surely one of Nikka’s greatest products. 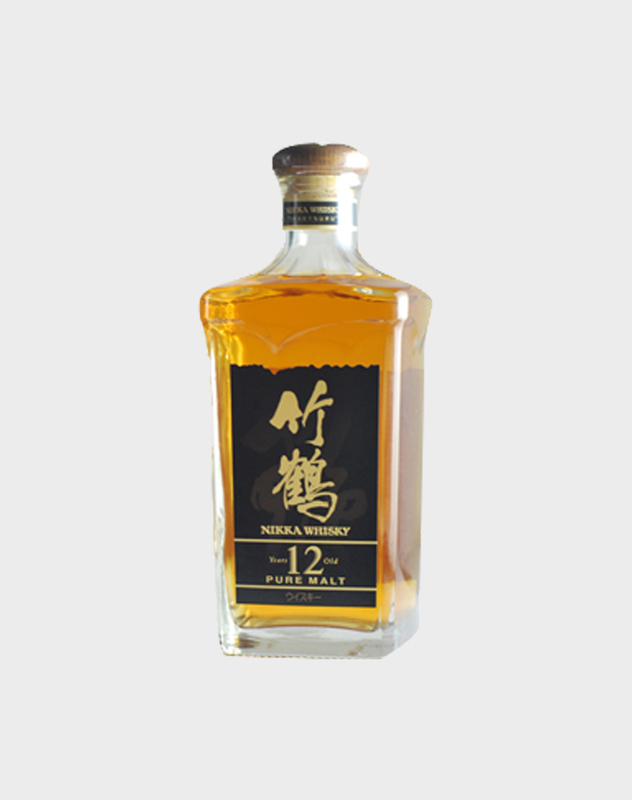 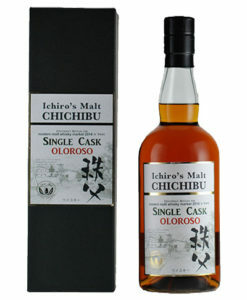 This limited edition 12 year old single malt is sure to become a hit among fans of Nikka! 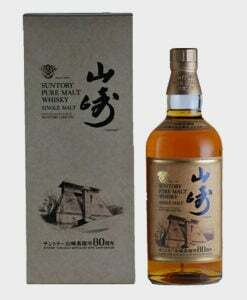 It is presented in a square bottle without box.